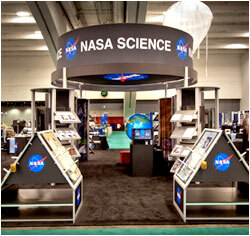 Nomadic Display has a long history of supporting exhibitor education. 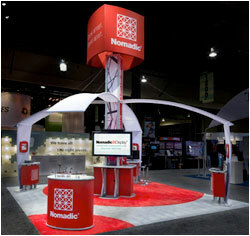 For the past four decades, Nomadic has provided educational resources to exhibitors all over the world. 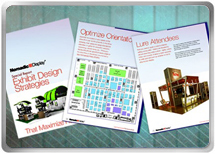 Free Trade Show Exhibiting Guide - Our free guide covers everything you need to know to successfully plan and execute a trade show marketing program. 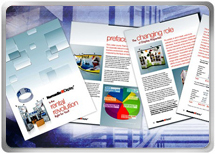 Get tips and tricks to success, common questions answered and even how to save money! 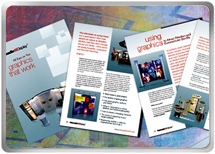 How to Make Your Graphics Work - The right graphics can make or break your display. Find out what you need to know to make them great. 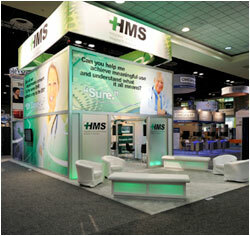 Design Strategies –Your marketing goals should guide what your display looks like. 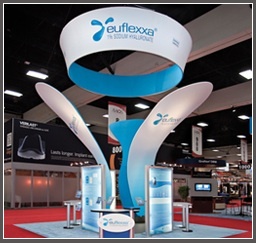 Learn the design and lay out tips for drawing traffic into your trade show display. 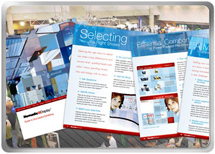 Check out this comprehensive guide that includes a free template for developing your pre-design brief. 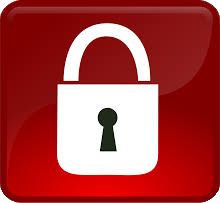 Social Media Guide - Build it and they will come. Or, perhaps not. 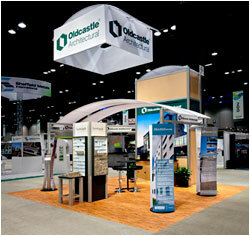 Just building a great trade show display is only the beginning. 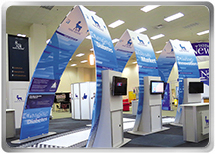 Promotion before, during and after your event is essential to getting the most from your investment. 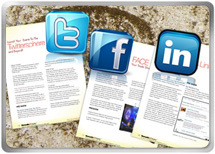 In this important guide, we offer tips to using social media to boost your next event. 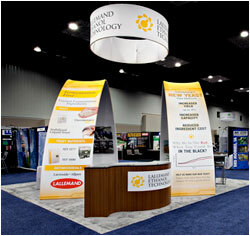 Rental Guide – Renting a trade show exhibit can be your best option for many situations. 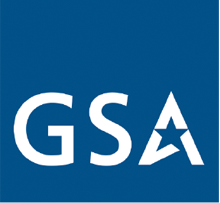 To learn when it makes sense to rent, download this report.